Kingston Brass’ primary mission is to become the leading provider of cost effective, high quality products in the plumbing community. Their focus has made them grow by leaps and bounds in just a few years by identifying the key problems in manufacturing today and solving them. 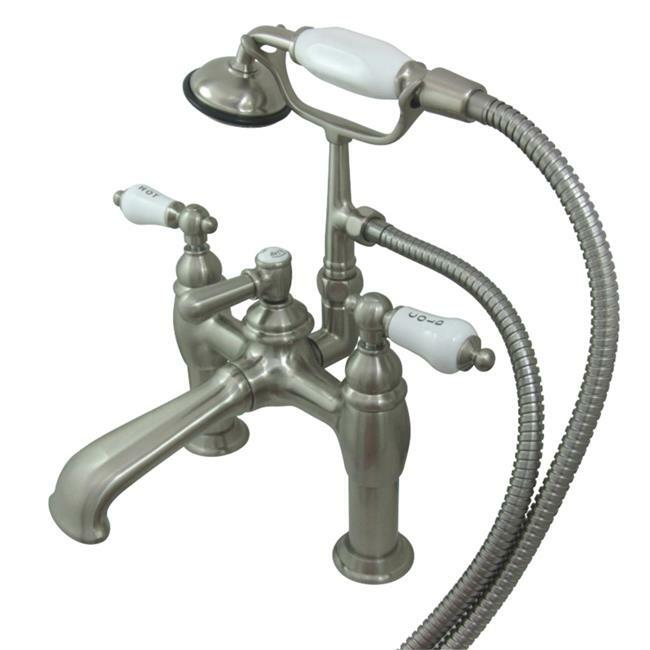 Kingston Brass produces high quality products ranging from kitchen, bath, and lavatory faucets to accessories such as diverters, towel bars, robe hooks, supply lines, and miscellaneous parts. With the low price, amazing stock times and quality products, you can rest assured that when you order a Kingston Brass product you will love every part of the experience, and it will last for generations to come.